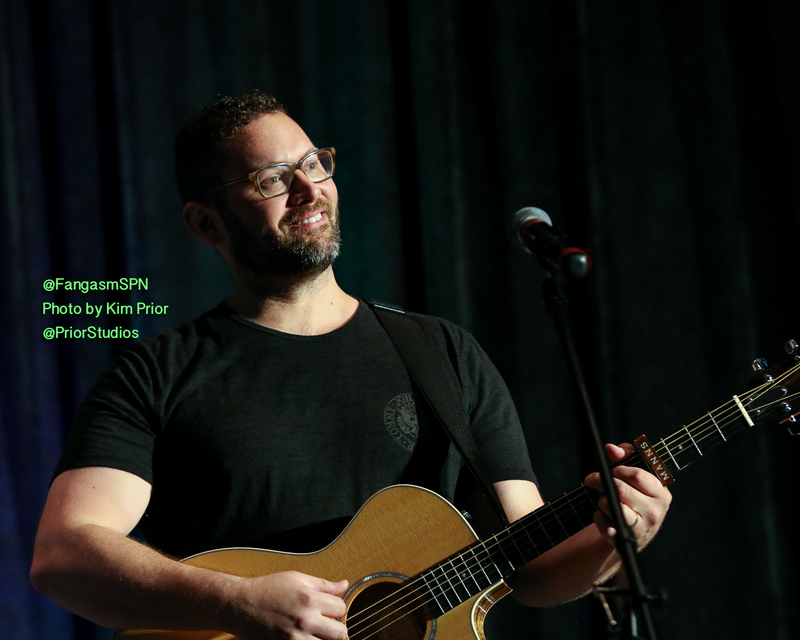 Needless to say, by the time Jason Manns started releasing CDs, I could not wait to grab one! His beautiful music has kept me company on long drives and while writing books and even in the office ever since. If you don’t own every single one of Jason’s CDs, what are you waiting for?? 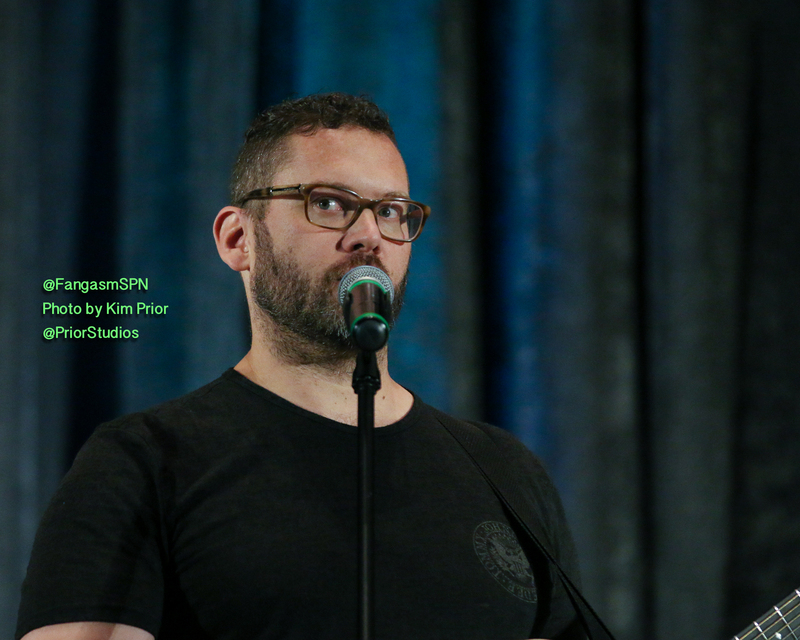 Jason is also an integral part of the SPNFamily. 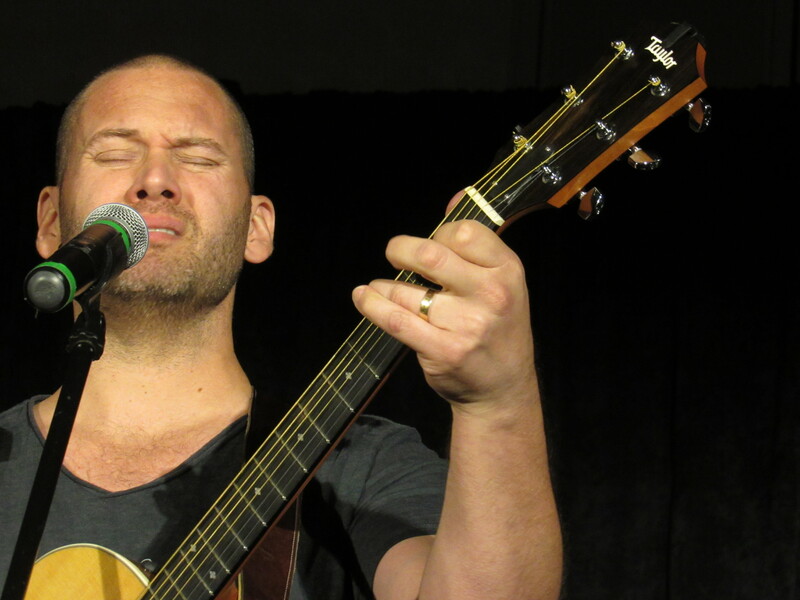 After Rob’s stroke at the Toronto convention in fall of 2013, Jason stepped in at the Burbank con soon after to play frontman with Louden Swain at the Saturday Night concert. I think that was the night it became the Saturday Night Special – because it was. 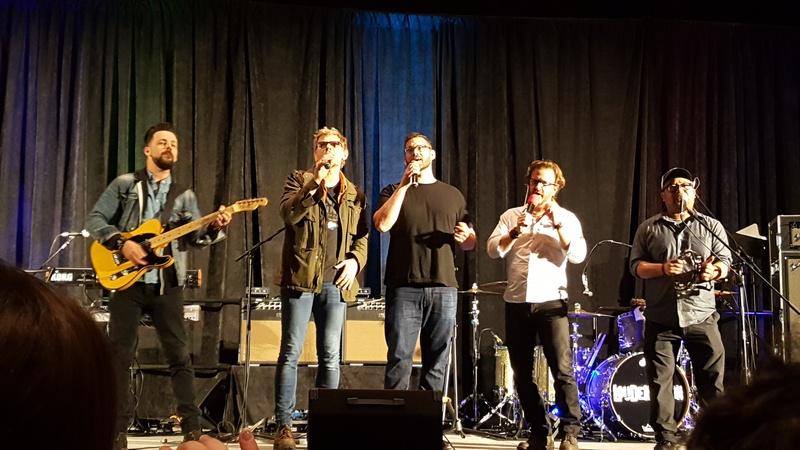 Sebastian Roche, Matt and Mandy Cohen, Richard Speight, Julie McNiven, and Brian Buckley all joined in to carry on while Rob was recuperating. At the end of the night, everyone sang ‘Carry On’ for Rob, and there were lots and lots of tears in the room, let me tell you. 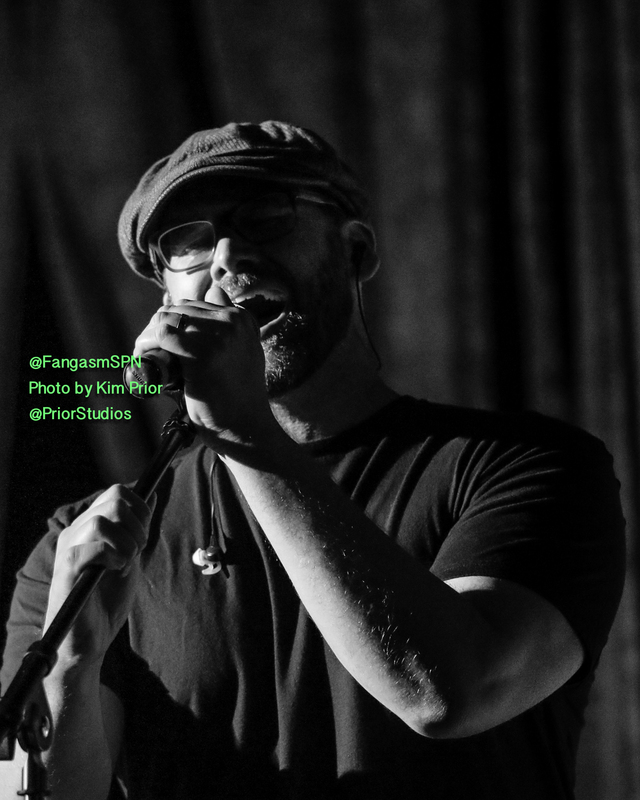 Jason has since gone on to not only perform at most Saturday Night Specials, but also to do a panel of his own which is always a delightful blend of music and Q&A, affectionately known as a “quoncert”. 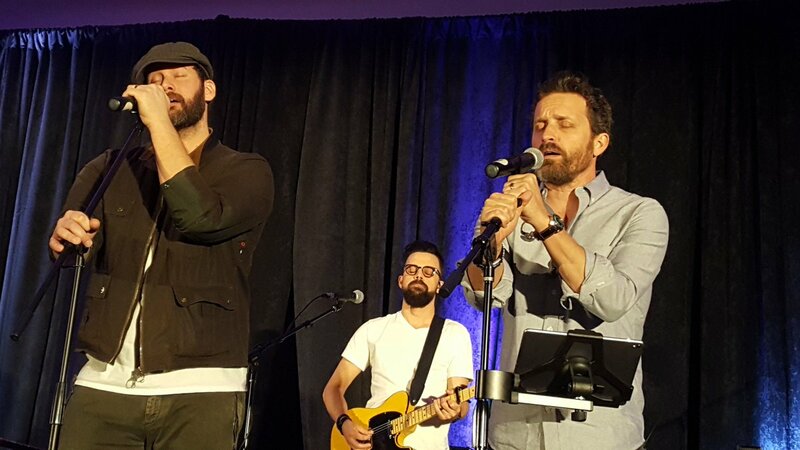 It’s always a highlight of the con when he joins Rob to sing an emotional rendition of “Hallelujah” or the Station Breaks with Rob and Billy Moran. 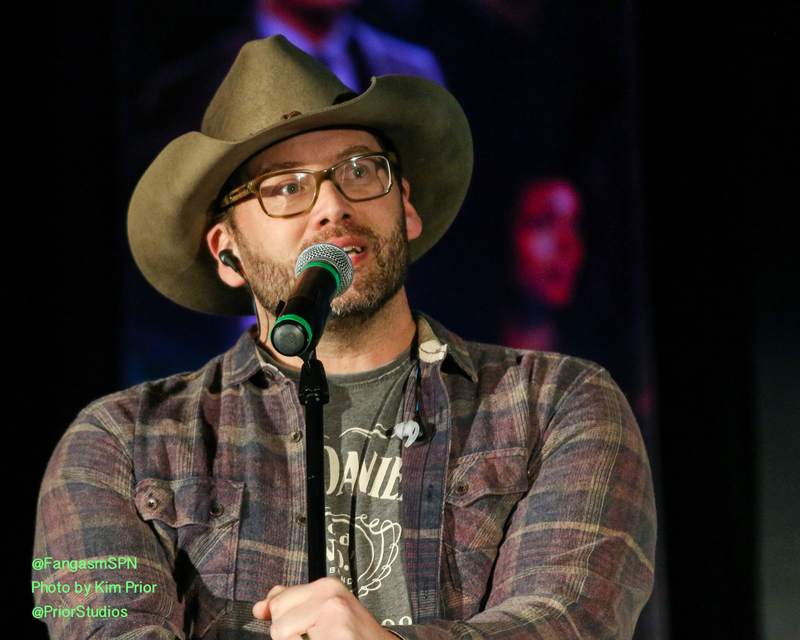 Most recently, Jason has become a successful producer – which means we’ve been treated to more great music by Supernatural’s talented cast. 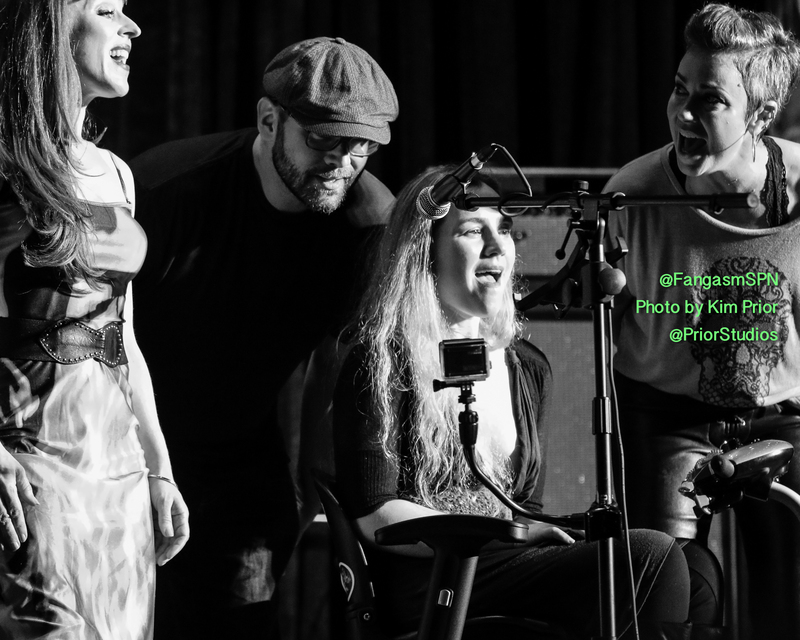 Gil McKinney, Briana Buckmaster, and soon Richard Speight Jr. have all benefitted from Jason’s producer talents – and we’ve all benefitted from their collaborations. Most of the cast has also contributed to Jason’s popular Covers With Friends albums and his Christmas album too. 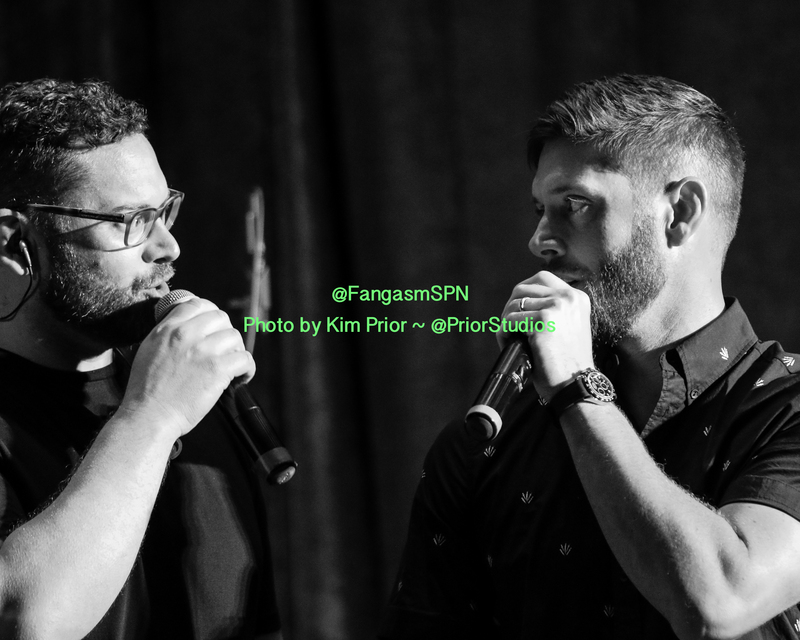 Mr. Manns is also a contributor to all of our books – we chat with him quite a bit in Fangasm Supernatural Fangirls, and he contributed a free digital download of “Soul” for anyone who buys that book. 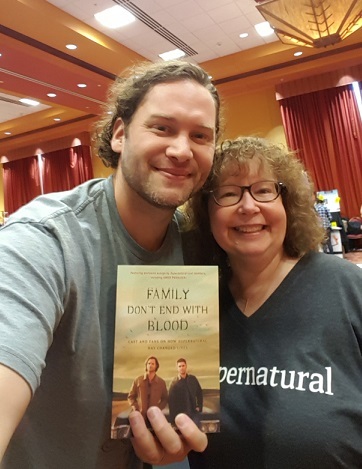 I was thrilled that he also contributed a Station Breaks free digital download of “Slightest Thing” to Family Don’t End With Blood, along with Rob and Billy. 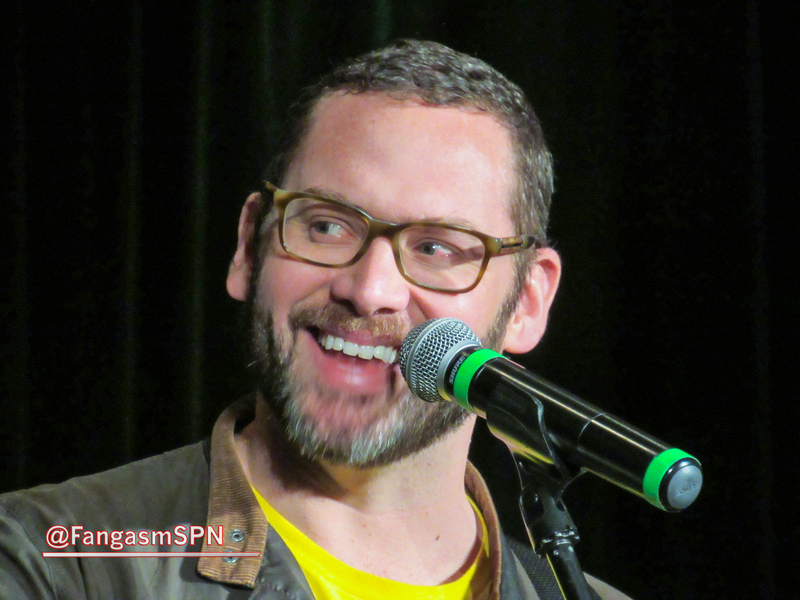 To celebrate Jason’s birthday (while he, appropriately, is appearing at a Supernatural con), here are a few excerpts from one of our first chats with Jason, way back in 2010 at the Eyecon convention in Florida. 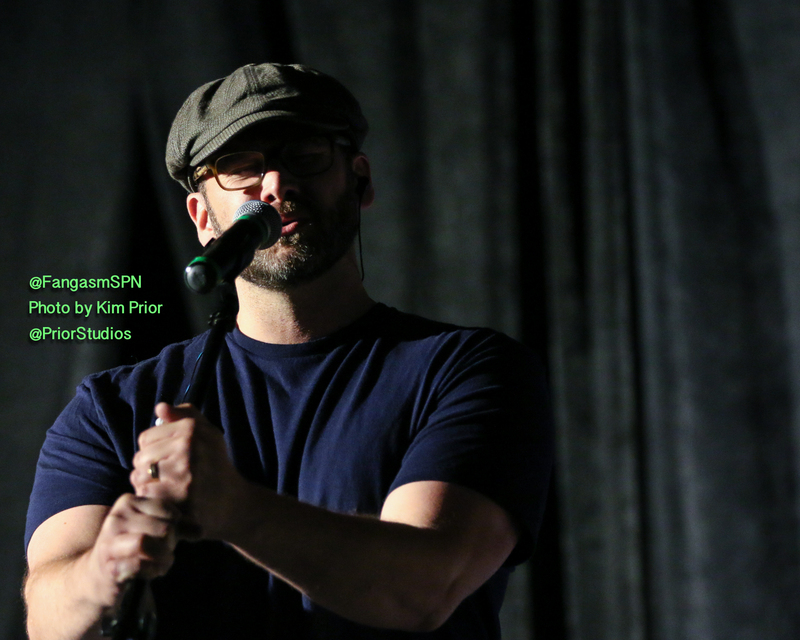 We asked Jason about playing at the cons and having fans. 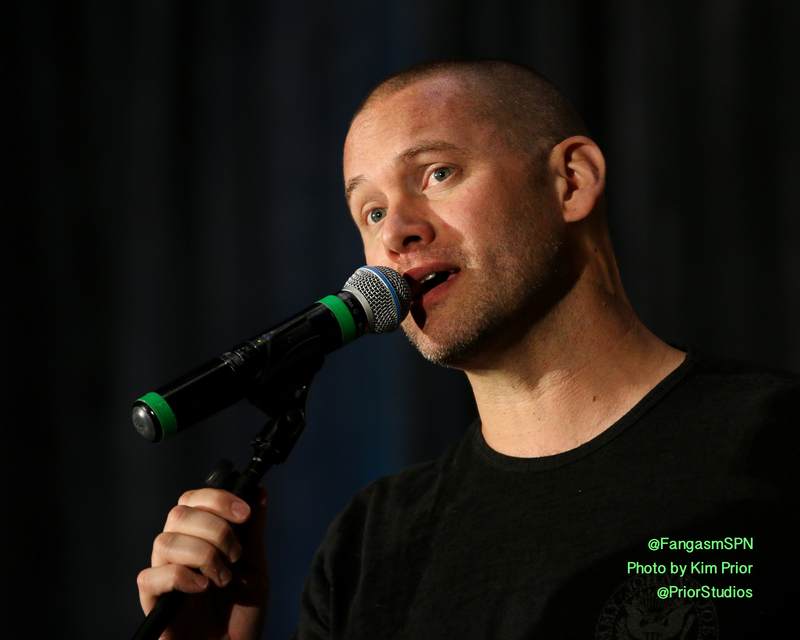 Jason: The fans have been unbelievable, and I have a pretty unique perspective because most guests come to a convention after they’re already famous, and I’m not famous yet, but it’s grown so that people are calling me and asking me to be part of the conventions as a separate entity, and it’s because of the fans. Later that year, Jason played at the Tin Angel in Philly, which happens to be in my hometown and owned by a friend of a friend. Jason was kind enough to invite me and my friend Kyle to come, and introduced me to two of his friends, Nico and Jon. That’s all I knew about them, so we sat with them to watch the show and chatted between sets. Me: So how do you know Jason? Jon: Oh, we have a good buddy who’s a mutual friend, so we met through him. 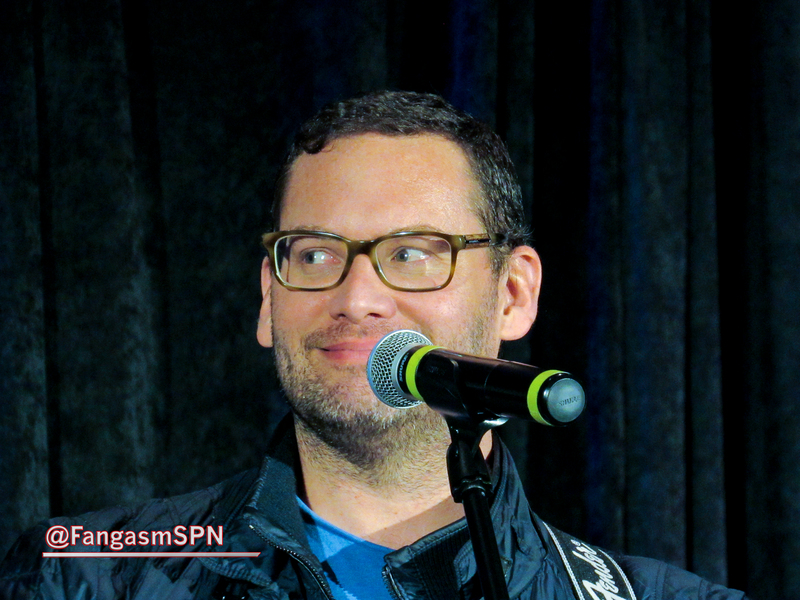 Jon: Oh, you’ve probably never heard of him — a guy named Jensen Ackles. I almost fell off my chair laughing. Then I noticed people were sort of clustering around our table and staring. Finally one of them approached and shyly asked if she could take a picture. With Jon. Turns out that was Jon Dorenbos, then the longsnapper with the Philadelphia Eagles. Clearly I fail as a football fan. 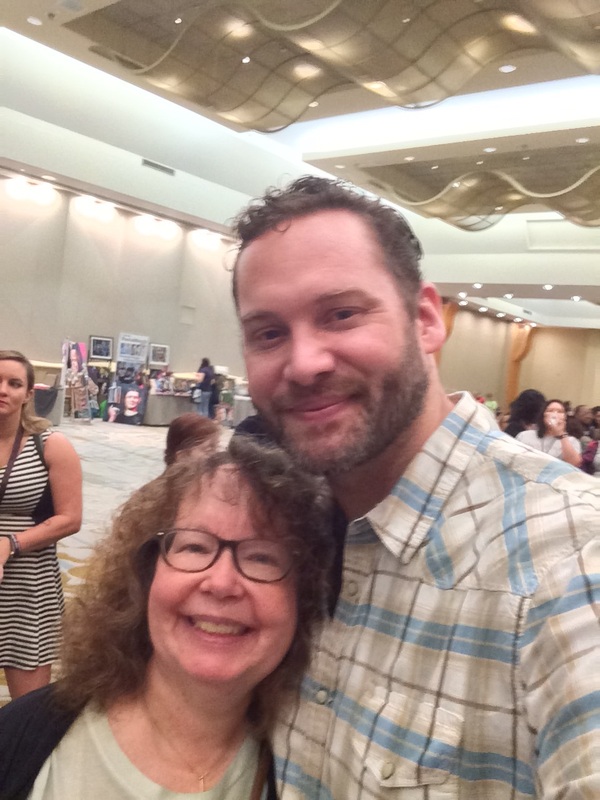 The next time we chatted, I asked Jason how he had met Jensen, that guy we all seemed to have in common. Jason: When I first moved to LA in 2002, I did a radio thing that Ryan Seacrest hosted, like a radio version of American Idol. A buddy of mine had sent some of the songs I’d recorded in, and they were like, you’re a finalist. I was like, what are you talking about??! I mean, it was Ryan Seacrest! So literally the day I moved to LA for good I was hearing my voice come out of other people’s car radios. They flew us out to Vegas and we chilled with one of Seacrest’s buddies, Brady. One night Brady and I were hanging and he said oh, a buddy of mine is having a party, you should come. And the party was at Jensen’s. Just about everyone I know in LA I met through that party. How did they end up singing together? 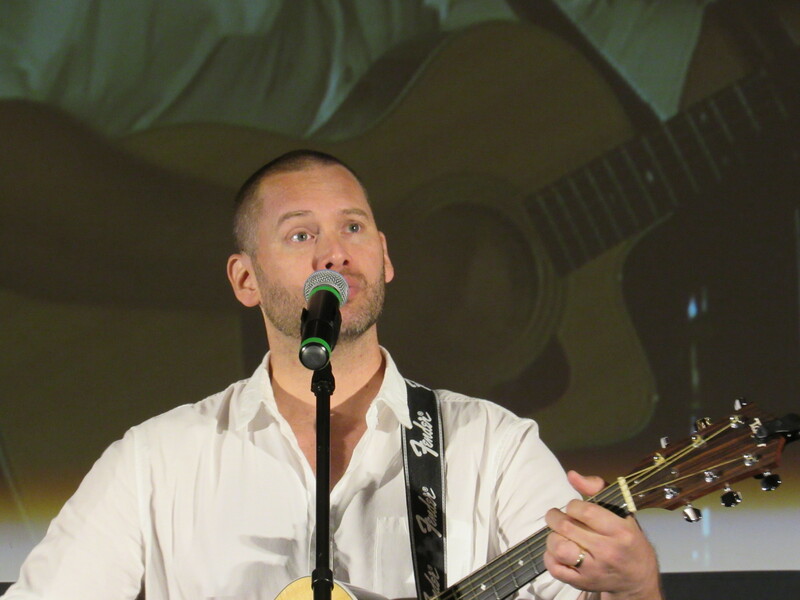 Jason: When I met Jensen the first time, he had guitars laying around so I played ‘Crazy Love’, the song that had won the contest. And in a lot of ways, that was kind of the basis for our friendship because we started jamming, and then he said, you should come over tomorrow and we should jam. I was like yeah sure, and we just jammed out and had fun, and played Xbox or whatever. Jensen had a roommate and I had my brother with me, and it became like an every weekend deal. Then a friend asked us to sing ‘Crazy Love’ at this wedding, and one of our friends put it up on his MySpace page. Jensen and I sang that song together, and when we were at Asylum I was just going to make a joke about it, because in the video we’re singing this super lovey dovey song, and there are these big huge football players behind us honestly trying not to laugh, and it was a beautiful gorgeous day, and when I saw us singing on the video, everyone is cracking up behind us and it was like, oh….so I started talking about it at Asylum and the crowd went crazy, and I looked over at Jensen and he was like, okayyyyy. 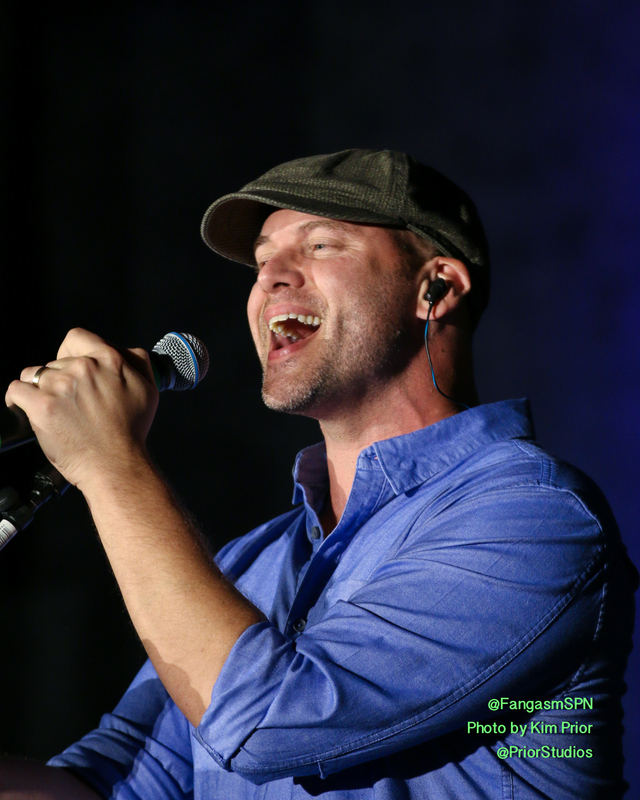 We asked Jason how he ended up performing at Supernatural conventions, and getting pulled into the fandom family. Jason: I didn’t anticipate that happening, but I’m very glad it did. The first convention Jensen did was the first Asylum, and he was telling me about it. I had seen Kane (Christian) play music at one for Buffy/Angel , and he had me open for one at the Whiskey, so that was my first introduction to a lot of the fans. There’s a lot of crossover in the fandoms. So Jensen was telling me about it and I asked, do you need music at these, and he was like, I don’t know, but I’ll ask. A few of our other chats with Jason can be found here. Stay tuned for more! Jason’s songs, at the links on the home page! 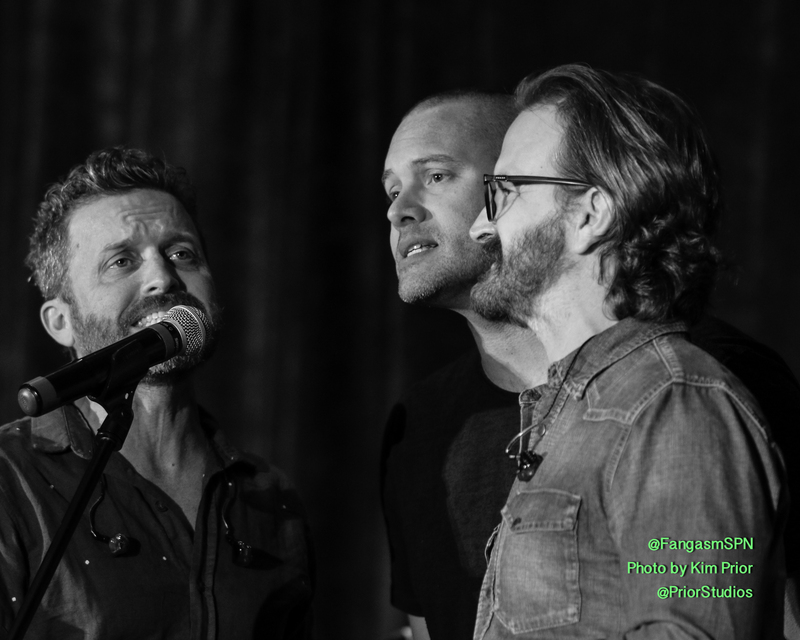 ← Happy Birthday Rob Benedict! When I was just getting into supernatural, i very quickly became team Dean. Not much prefer of a music person but Jason’s CD lives on my sound system and one of the few I play as constant as my spn dvds. Sorry to say at my first con I didn’t know who Jason was but after nting his covers with friends, I can’t get enough!. 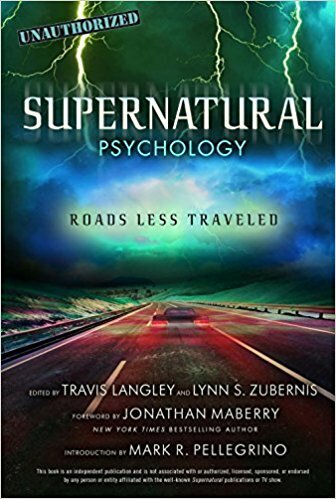 Your so right about supernatural broadening ones horizons. Every aspect of that show and those involved makes our lives so much better which also includes this article!